EXPLICIT! 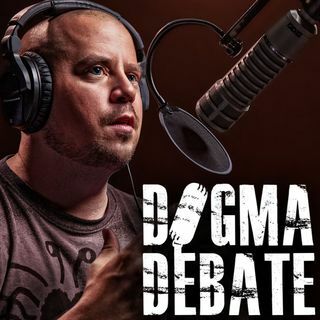 Hollywood Comedian, Isak Allen, discusses being raised atheist, and talks about how morality, church, love for others, and his own divorce have played roles in shaping his worldview. David gets a letter from a fan about dealing with depression as an atheist, and the guys discuss celebrities who disappoint you with their political views. News for the 4th Listener by Michael Cain. Aren't those projects of Seth McFarlane? The atheist? When did Beavis and Butthead become atheist? Stupid!